Easily engage families and offer mobile payment solutions with our online parent portal. Procare Cloud®—including mobile payments, online registration and the latest scheduling feature release! Learn how to get started with MyProcare® in this article or watch the webinar. 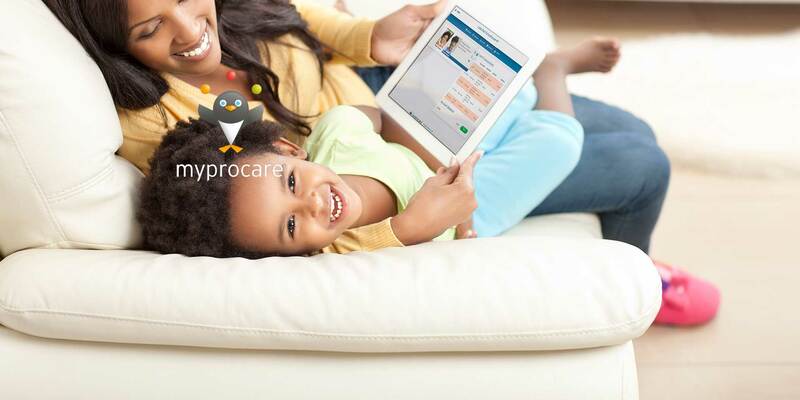 MyProcare® is an exclusive service of Procare Cloud®. 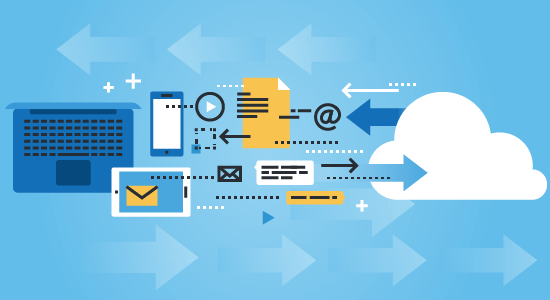 Interested in Cloud services? Contact us here. Allow new families to easily register online from their mobile device or computer. Import data directly into Procare Software, saving time and paper. Combined with Tuition Express®, parents can make payments while on the go or at home. Families can pay by credit or debit and view account balances and payment history – saving time for both parents and centers. Create templates for during and after school and allow parents to set their child’s schedule. Receive notifications of schedule updates and integrate with Attendance Tracker to calculate extra hours. An on-the-go or stay-at-home solution for parents to review current account information. Save your center time and paperwork – new family information integrates directly into Procare Software. Fast and convenient – allow parents to pay online through their mobile devices. Families can view and update child schedules while keeping the center informed. Allow parents to view time cards and log notes. Families are able to view and print statements and tax summaries. Secure connections—using an https connection ensures all communication between your browser and the MyProcare website is secure. Looking for Parent Engagement Tools? KidReports’ web-based service provides a variety of electronic classroom management and parent engagement features specifically designed for child care and early education learning centers.